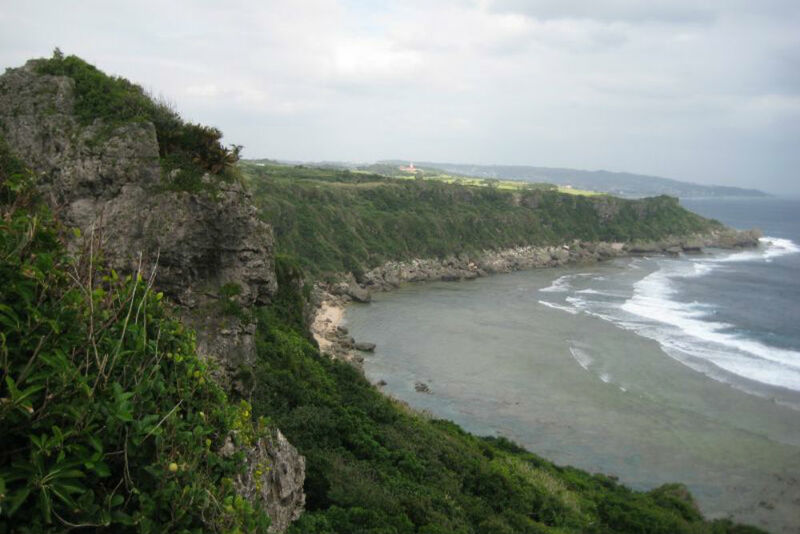 These cliffs were the last defence line of the Japanese forces on the Okinawa island in 1945. Many chose to jump to their deaths rather than be captured or killed by American forces. Today, this area is called Peace Prayer Park.